Planning law applies to both private individuals and businesses, whether you are planning to build an extension to your house or changing the use of your business. Our lawyers can help you through every stage of the planning process, from drafting and submitting plans to the Local Authority, to getting planning approval. 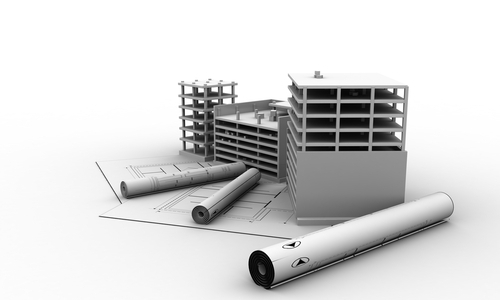 We can also advise you on any Local Authority planning proposal that may affect your property or business.